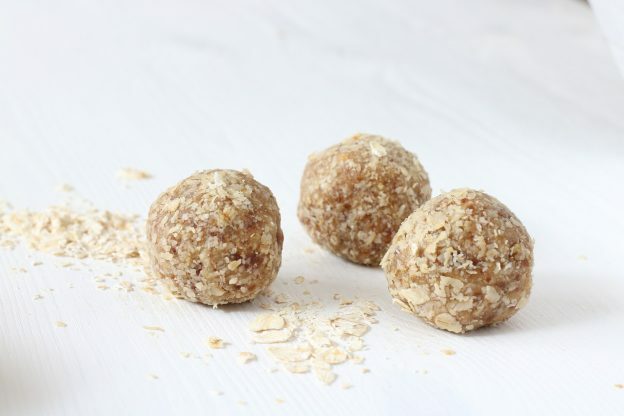 These energy balls are nut-free – making them a great school snack for children who can’t take nut products to school! In a bowl, combine all the ingredients until well-mixed. Cover and place in the fridge for 30 minutes to set. hands. Repeat until all the mixture is used. Enjoy! Store the remaining balls in the fridge for up to a week or freezer for up to a month. This entry was posted in food, school health and tagged blood sugar friendly, dairy free, egg free, gluten free, nut free, refined sugar, vegan on October 1, 2017 by Tasreen Alibhai.